The attorneys at O.E.B. Law are dedicated to providing skilled legal support and personalized service to our clients. Our practice areas include personal injury, disability, and faulty drugs and medical devices. Our personal injury clients face injuries from auto vehicle accidents caused by the negligent actions of other parties. We guide our clients through the often-complex legal maze to help them pursue full and fair compensation so they can move forward through life. Our social security disability department helps many clients obtain much-needed compensation following a disability, injury or long-term physical ailment. As Mass Tort attorneys, we represent clients nationwide in a variety of faulty drug and defective medical device cases. We understand the duty product manufacturers and distributors carry in the process of developing and marketing these products. We are diligent in our pursuit of full and fair compensation when that duty goes unfulfilled. 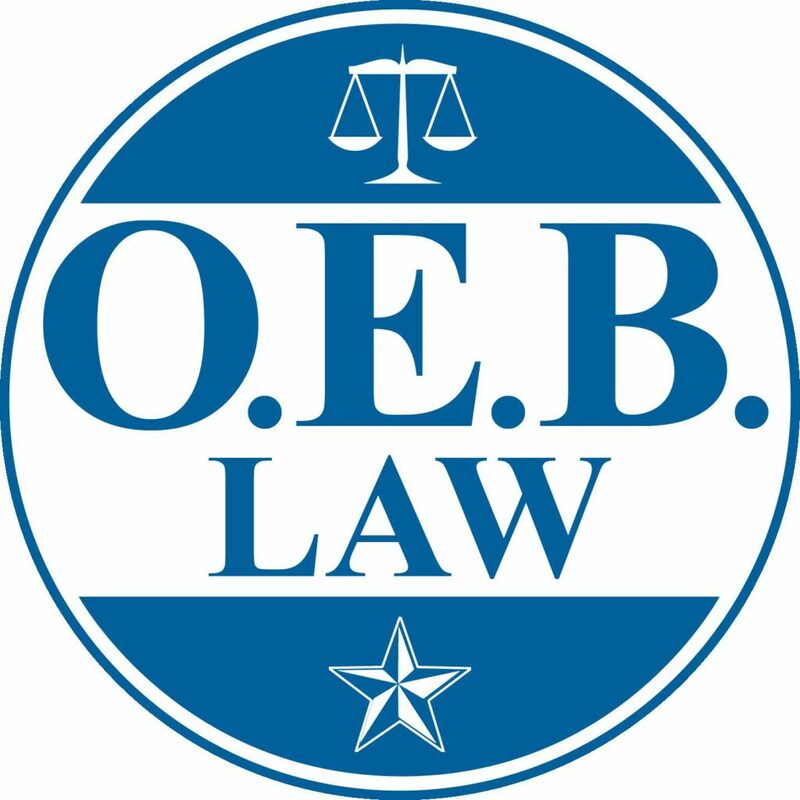 The lawyers at O.E.B. Law have experience helping clients collect compensation for motor vehicle accidents throughout Tennessee. We provide effective support whether you need help with an insurance claim or if a jury trial is needed to pursue full damages for serious injuries or disability. If you have questions, contact O.E.B. Law to schedule a free consultation!